While the async shader compiler was arguably the most notable improvement kd made this month, it wasn’t his first nor his only important batch of changes. 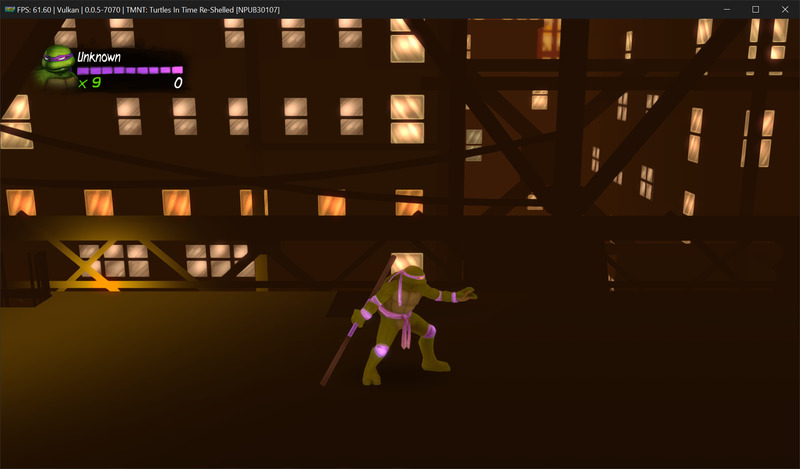 At the very first week of July, he made major improvements to the vertex program decompiler and analyzer, resulting in more compact shaders and a decrease in the total number of shaders generated. This change greatly improved titles where the shader compilation was prevalent and was the bottleneck, or where shader caches were unrealistically blown-up. Many indirect issues were caused by these, like games crashing due to being stalled for too long, or screen flickering due to the vast amount of cached shaders. With this, not only cache loading times, but also the compilation times have shortened, which, in combination with the async shader compiler that followed all this, means that shaders pose much less of an issue now to the end user than they used to. 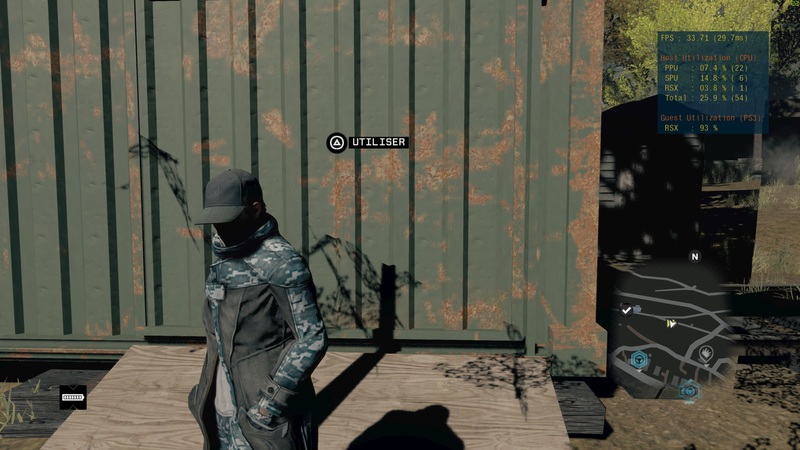 Watch Dogs went from Intro to Ingame! 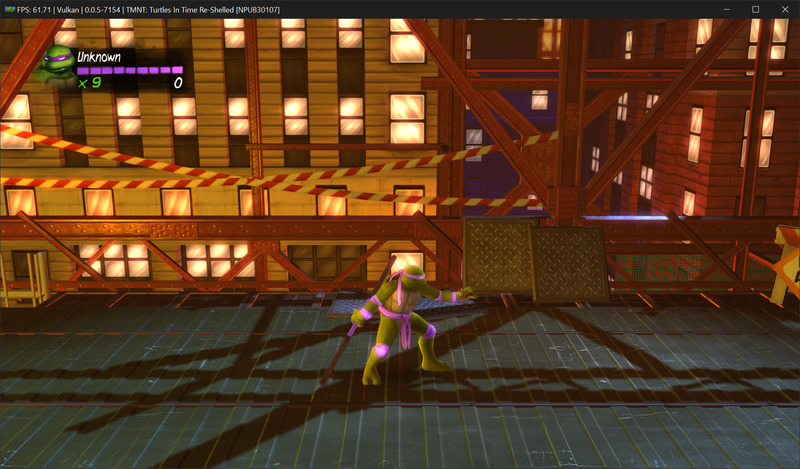 TMNT: Turtles In Time Re-Shelled improved dramatically! And last but not least, these improvements got Sonic: Unleashed, Bleach: Soul Resurrección, Resistance 2 & 3 (with 2 getting it’s regression fixed) and Ratchet & Clank: A Crack In Time ingame! For further details, see them at the Games section later down below. This month, Nekotekina brought us some significant improvements to the SPU LLVM recompiler. As he mentioned in his first Patreon post, compilation speed was (and is relatively still) a major issue. To alleviate this to some extent, among the many code simplifications, refactors, fixes, pattern detection and general analyzer improvements, he also switched over to the not yet released LLVM 7, with added modifications in RPCS3’s local fork on top of it. These not only yielded performance improvements, but also managed to further SPU LLVM’s accuracy as well, making titles such as F1 Race Stars, Dragon Ball Z: Burst Limit and SoulCalibur V finally support it. For a technical explanation on what pattern detection is and how his improvements were made to LLVM, check out Nekotekina’s second Patreon post. Back in March, mpm11011 opened a pull request with the idea of implementing a user manager into RPCS3. 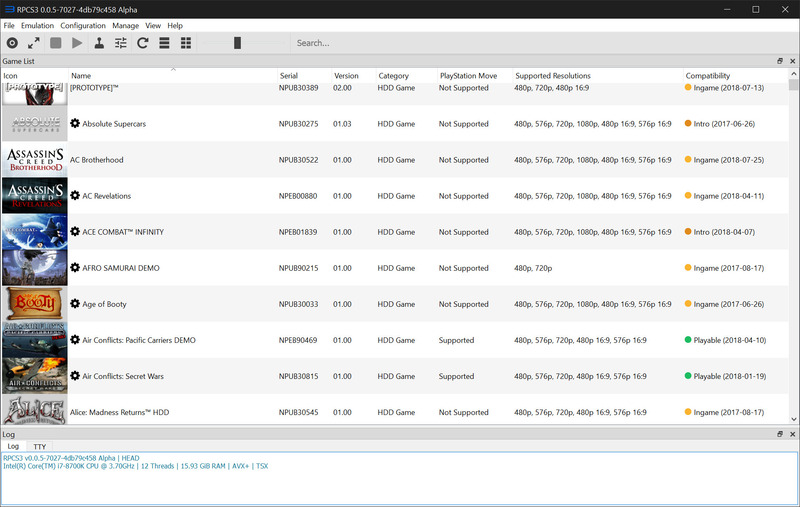 This functionality is present in the PlayStation 3, and allows for multiple users to manage their trophies, save data and PSN games separately on the same device. 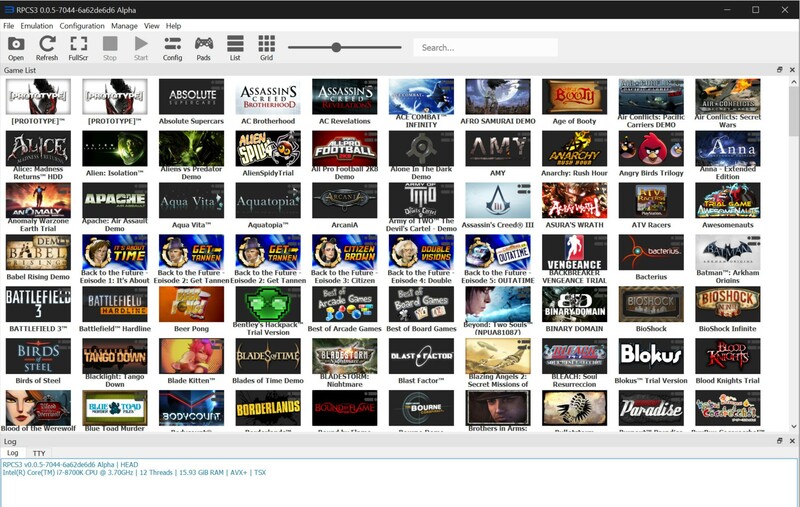 RPCS3 had support for trophies and save data but this was limited to a single user “00000001”. After 4 months of discussion, with contributions from Megamouse, the user manager was finally merged. 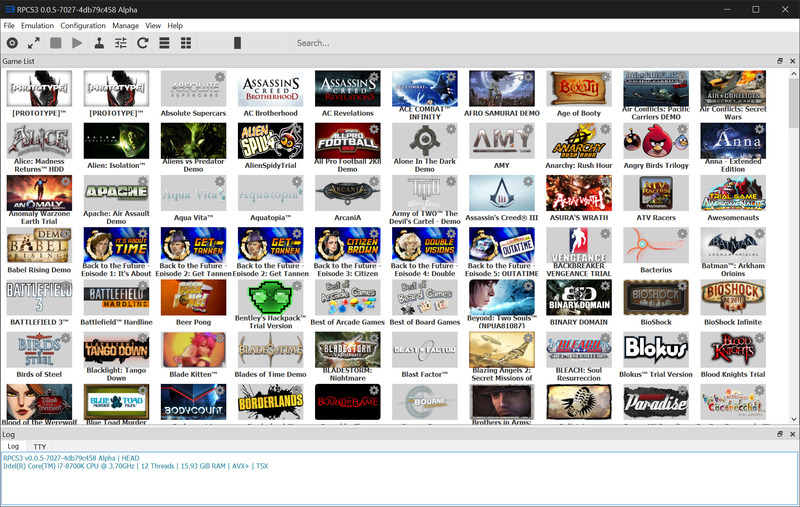 Given that RPCS3 does not support PSN, and probably won’t in the foreseeable future either, this is a pretty close approximation to the multi-user functionality of a real PS3 and a step forward in usability for the emulator. This will enable the same install of the emulator to be used by entirely separate people without risking their saves. So if you share a PC with siblings or other family members who want to play, this is great news for you! 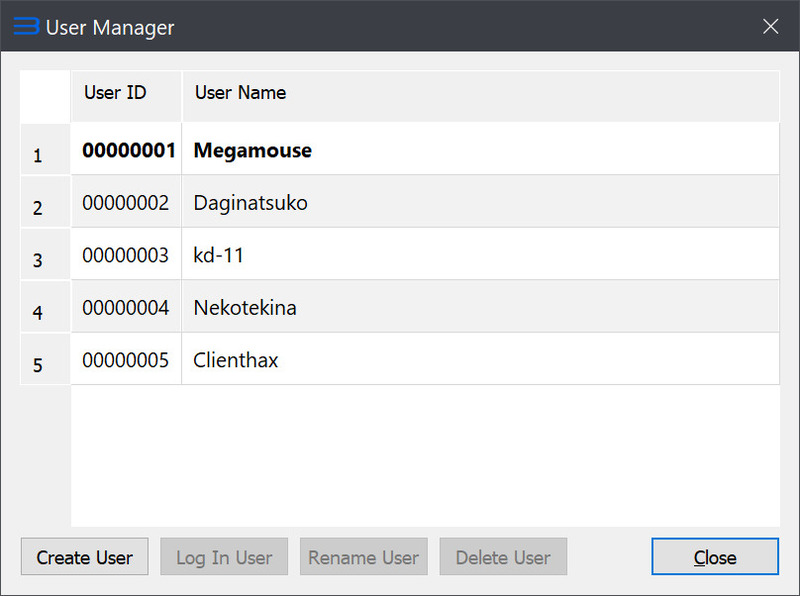 This month @DAGINATSUKO and Megamouse worked together to overhaul the RPCS3 GUI to look even better than before! The default hard-coded stylesheet has been replaced by DAGINATSUKO’s own stylesheet. 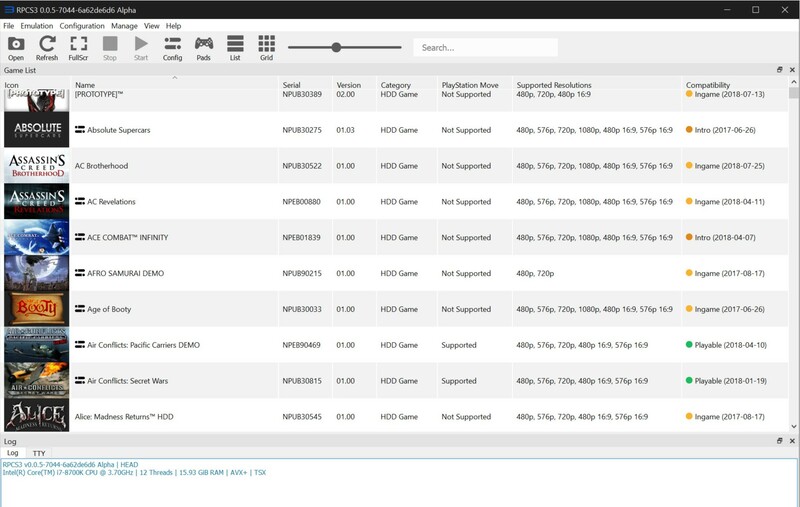 This update brings refreshed icons for the toolbar, gives users the ability to style table items as well as the game grid by adding the object named “game_grid”. Along with these additions, this GUI update fixed certain issues such as the game icons being unnecessarily highlighted when their row was selected and an inaccuracy in the icon repaint method that caused a sub-pixel to be painted in the wrong color. Also, to reduce complexity of the stylesheets, redundant features, such as the possibility to repaint the toolbar and it’s icons in the menu, were removed. For user who preferred the old look, fret not, the old style is still available in the form of the stylesheet “Classic (Bright)”. Once again, due to the aforementioned improvements from kd-11 and “Ugh fix” from isJuhn, this title goes ingame for the first time! However, the game still crashes after a few minutes due to RSX IO memory errors. 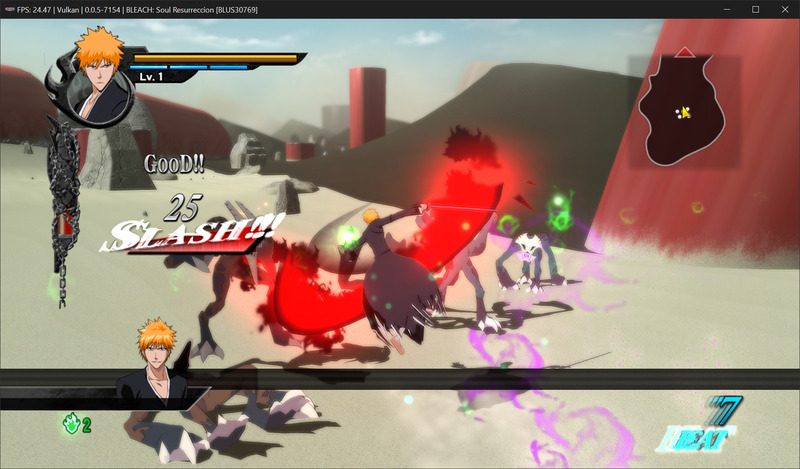 This month the PlayStation 3 exclusive, Bleach: Soul Resurrección, became fully playable. Thanks to the fixes by kd-11, the remaining texture issues were fixed and this title now runs with good performance and graphics. This fan favorite console exclusive is now finally ingame! It’s worth noting however, that it still suffers from low performance and broken graphic on both renderers (with OpenGL being significantly worse off). This console exclusive title is now fully playable! This PlayStation 3 exclusive title now goes ingame. 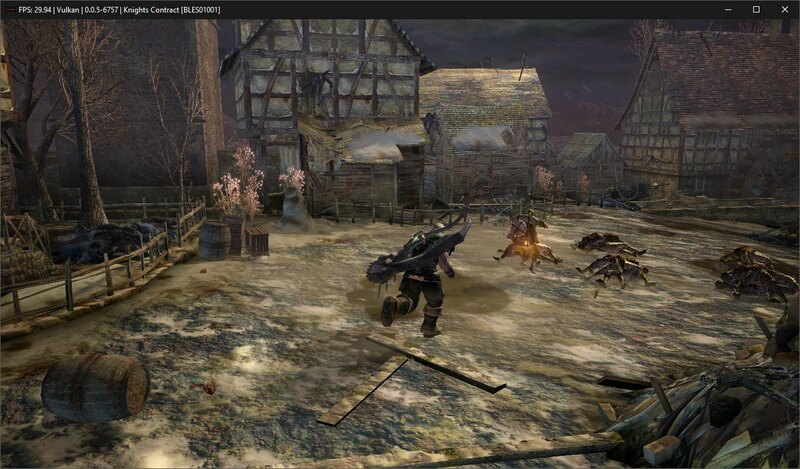 However, this title suffers from low performance and few graphical issues preventing it from being fully playable. 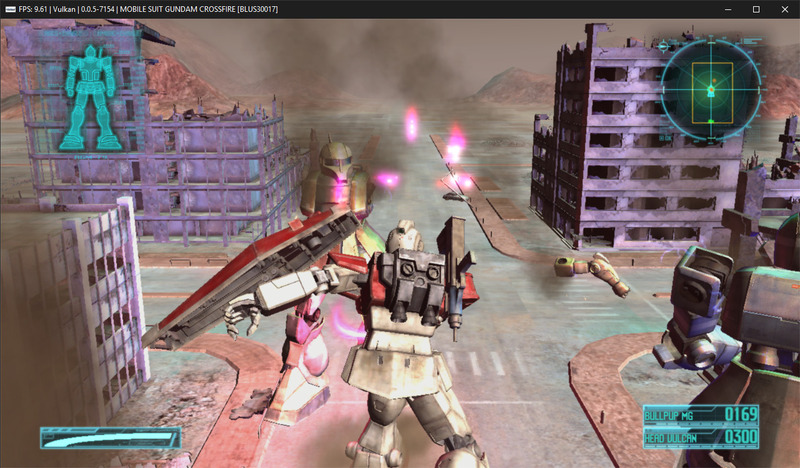 This month also saw 2 entries from the Gundam series reaching ingame: Mobile Suit Gundam: Crossfire, a PlayStation 3 exclusive, and Dynasty Warriors: Gundam Reborn, a console exclusive. The only issues remaining are Gundam Reborn being prone to crashes, and Gundam Crossfire suffering from low FPS due to requiring PPU Interpreter (fast) to work, making neither of them Playable just yet. 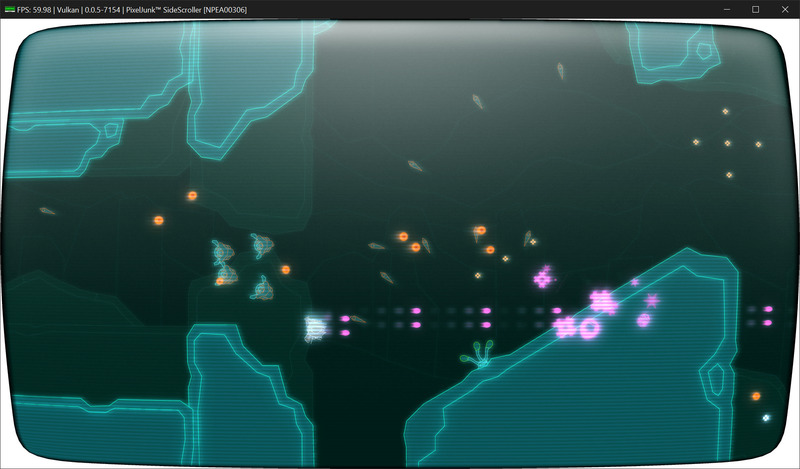 On the indie front, this fun little PlayStation 3 exclusive title now goes ingame. While this game has stable performance ingame, the menu suffers from graphical glitches that prevent it from being properly readable. As always, this may not be a complete list of PRs or commits, nor does it necessarily list every single thing done by a given PR. For a full list, see PRs merged in July. 4867 – Enable cellSaveData to print SECUREFILE secureId in the log which can help in decrypting savedata; Minor enhancements to SPU and PPU LLVM code; Updating LLVM to address long pause/hang after loading PPU modules. 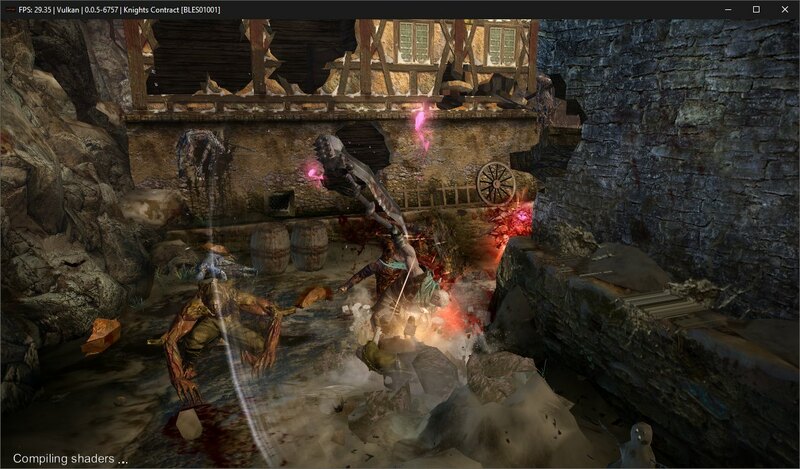 4902 – Fixed multi-remapped textures by removing static image-view pairings for regular texture uploads to enable the transition to a multiview format similar to implementation for render targets; Cleanup of OpenGL renderer to negate performance loss after the above async PR and implemented FIFO optimizations. This PR fixed lighting and textures of various titles such as One Piece: Pirate Warriors and Resistance 3 among many others! 4531 – Merged the input device dialog into the pad settings dialog. All pads and pad profiles can now be easily configured through the different tabs in the new unified pad settings. Hooray! 4831 – Implemented sys_tty_read whereby the Qt TTY log now features an input line that can be used to write directly into the TTY input buffer. The user channel can be changed by right clicking the TTY log. It writes to all channels by default. This can be used to issue debug commands in some games and its addition fixes fatal crashes in games like “American McGee’s Alice”, making them proceed further, some even go ingame for the first time. 4933 – Improved the User Manager added in PR 4300 by fixing issues with the Login Button which was still clickable for logged in users; usernames always having the maximum of 16 characters in the view, leading to trailing whitespace; scanning of the home directory to ensure users with IDs <= 0 are not shown (similar to the PS3); allows renaming of old usernames. Also, added hotkeys such as F2 for Rename User, Delete for Delete User and Enter (or Return) for Login User. 4946 – Fixes a glitch in the native UI’s save dialog where the title would not display the proper text at random, leading to confusion between saving, loading and deleting of the save games. 4919 – Fixed inaccurate sum calculation caused by wrong type casts in vaddsws and vadduws instructions for PPU interpreter (precise). 4848 – Fixed a bug in cellSysCacheClear where the function would delete the cache folder itself and few additional quirks around it. 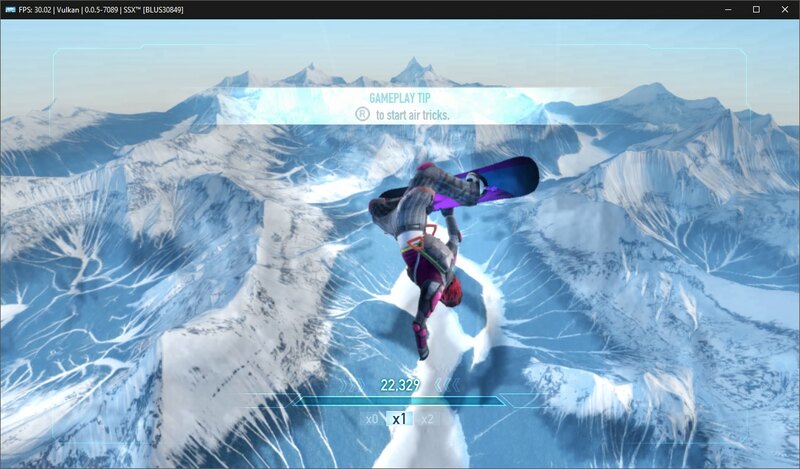 This addressed the regressions in Beyond: Two Souls and Heavy Rain, and allowed SSX to go ingame for the first time! 4903 – Added EFAULT checks in sys_time_get_current_time. This allowed The Sims 3 to reach intros! 4458 – Workaround for issues in HLE libvdec by stubbing unsupported video timebases. This allows few games such as Sonic The Hedgehog to work with default module settings. 4872 – Fix “Not enough space in hard drive” errors which were caused by game developers multiplying amount of free kilobytes by 1024 to reach amount of free bytes in hard drive. 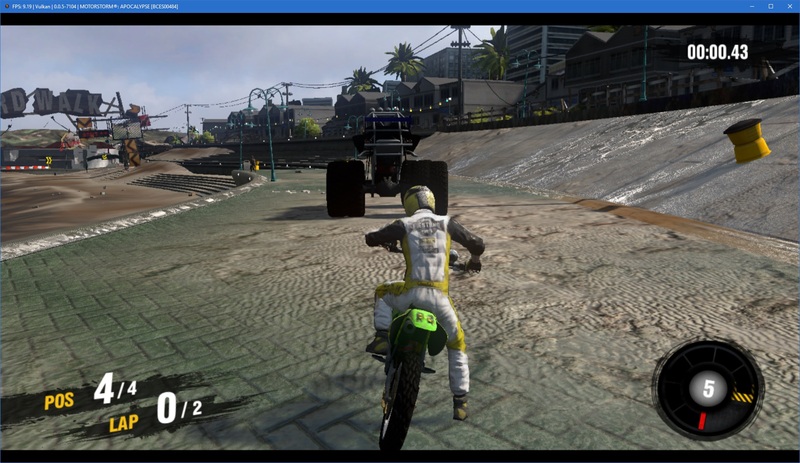 Since RPCS3 fakes exactly 40GB, this would result with an overflow, returning a size of 0. By reducing it to 40GB – 1 kilobyte, the overflow result would be very large, and checks won’t fail. 4890 – Fixed an issue relating to Qt deploy for VS builds when the path to the project contains spaces. 4846 – Fixed an issue with the libxcb dynamic libraries, mainly libxcb-dri2.so, which made the Vulkan backend unavailable for users using Mesa version 18.1.1 and greater. This PR simply removes the libxcb dynamic libraries from the AppImage. 4842 – Fixed a bug relating to PPU LLVM introduced in “Kot fixes” PR, which was detailed in last month’s report. 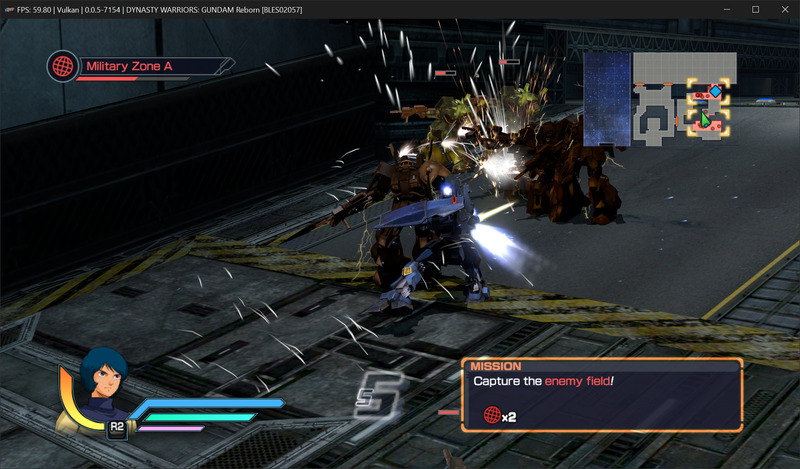 This allowed various Insomniac Games titles such as Ratchet & Clank – A Crack in Time, Into The Nexus, All 4 One and QForce; along with Resistance 3 and Fuse to progress further with PPU LLVM. 4430 – Implemented two unsafe memory read and write API functions, sys_dbg_read_process_memory and sys_dbg_write_process_memory, commonly used in homebrew to read and write from, and to protected memory. 4911 – Add a channel map to the PulseAudio backend to fix surround sound functionality. 4300 – Implementation of user manager along with Megamouse, see coverage in major improvements. If you like in-depth technical reports, early access to information, or you simply want to contribute, consider becoming a patron! All donations are greatly appreciated. 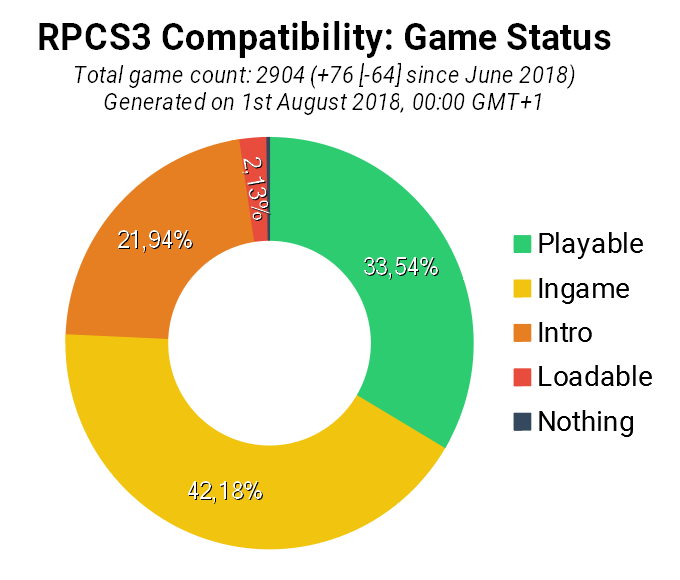 RPCS3 now has two full-time coders that greatly benefit from the continued support of over 800 generous patrons. 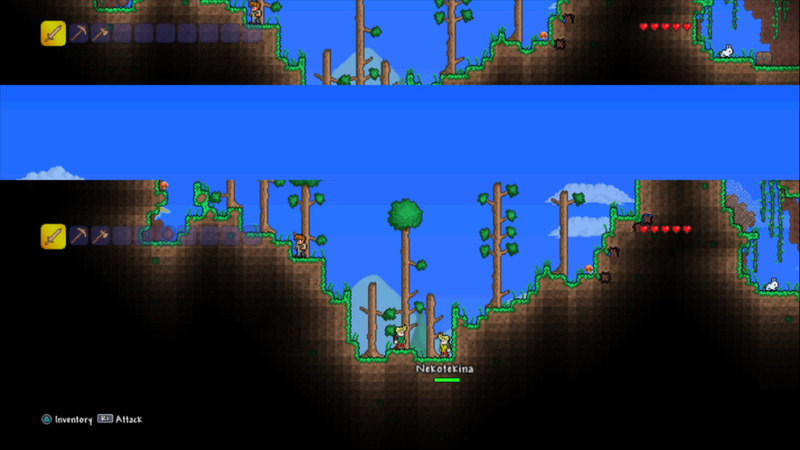 This report was written by HerrHulaHoop, nitrohigito, Megamouse, elad335 and twdarkeh. Previous Previous post: Eliminating Stutter with Asynchronous Shader Implementation!